Mumbai: A transformation is nothing but dedication , will and zeal put altogether in a place for a remarkable result. 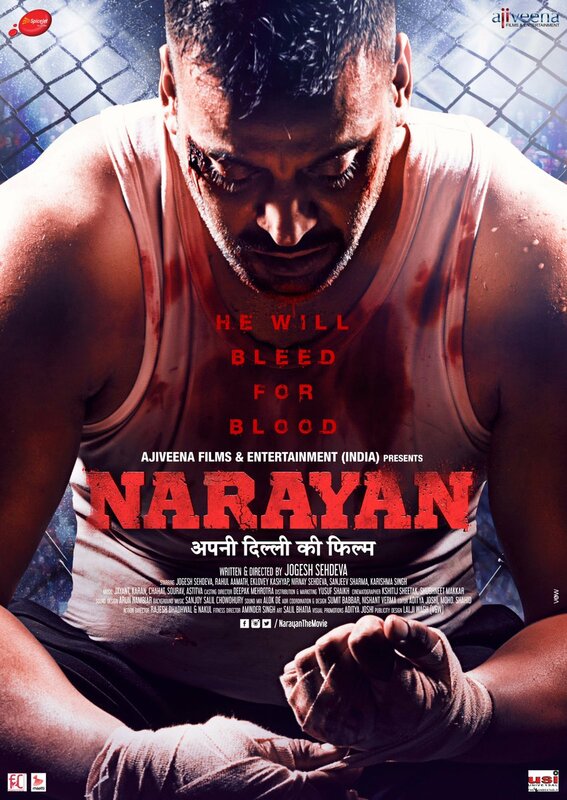 A film which is about to released in a week’s time Narayan is a fathers journey for a son , little did people know that the actor transformation are real and astonishing. A man in his early forties takes a fitness trail and changes into a fit fighter and he gives the sheer credit to his inspiration Aamir Khan. Actor Jogesh Sachdeva says on his transformation, The character of Narayan had the same issues as Aamir’s body in Dangal as I had , Body Fat, High Blood pressure , Thyroid & Diabetes and the first thing striked was that Aamir for Dangal had done a fab job in transforming his body and had taken a clean way for the same. I kept seeing myself in the character and inspired by the Characters Journey, I decided to give it a shot and prepared myself for the role. We not wanted to adopt conventional method of doing it with the support of artificial substances… hence the idea was to do it naturally.. being from the non boxer background – it’s was a difficult indeed… but somehow with the support of committed professionals we achieve it – what could have with natural process. I used to workout twice a day… Morning sessions started at 5:00 till 8:00 for Boxing and Martial art training and the strength was the part of my evening schedule… right diet / right approach helped a lot in achieving – where we are today! !